Finally, the Nokia N9 which I’ve waited and wanted for so long is here. This one is from Nokia Philippines, a 64GB Black version N9. So first and foremost thank you so much Nokia Ph especially to mam Nikka Abes, Corporate Communications Manager. Last couple of days we opened the Nokia E6 retail package to you. 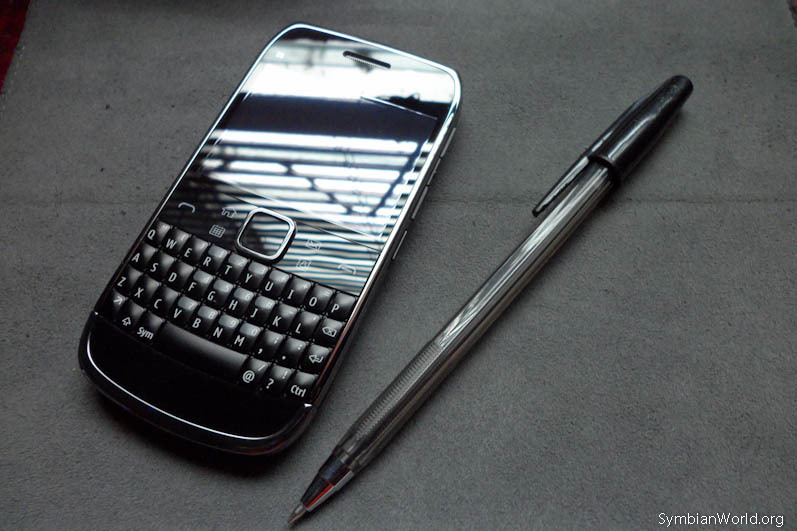 This time around we are previewing and highlighting the very top features of Nokia E6. 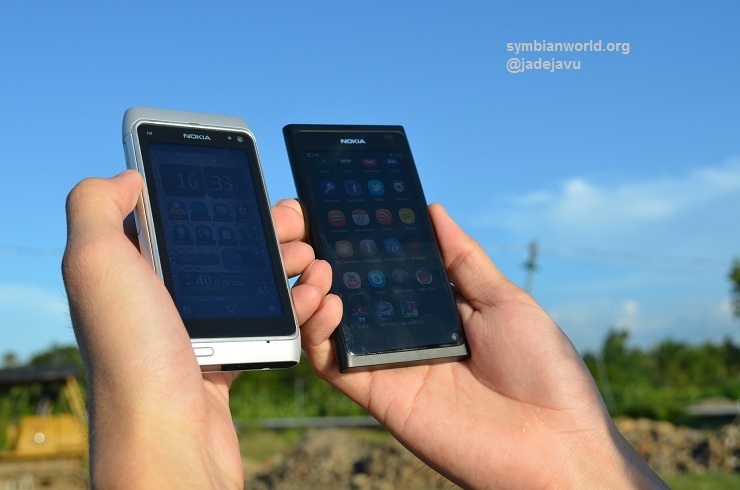 These includes your touch-and-type combo for design, the 8MP camera, Symbian Anna and also we tackled a short comparison against Nokia N8’s speaker. Also we got some lists of notes to share about the E6.